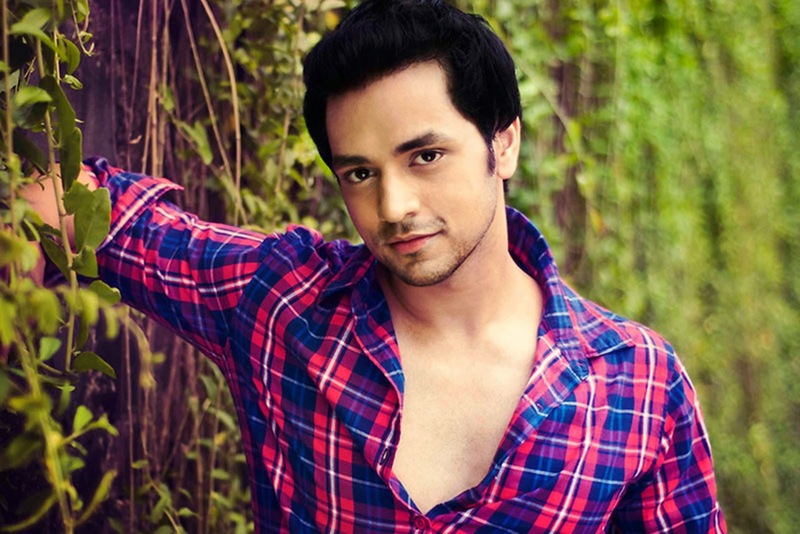 Shakti Arora is an Indian Hindi television actor who was born on 16th May 1986 in Mumbai, Maharashtra, India. He is the grandson of Indian film actor Chandrashekhar, who appeared in more than 112 films. Shakti Arora is a well trained Tarot card reader. Shakti Arora made his debut with the Star One's most popular show Dill Mill Gayye where he played a cameo role Sumit as a patient. He started his career as an actor with the show Baa Bahoo Aur Baby where he played Jigar Arvind Thakkar. He has done a cameo role in Left Right Left as Kamran. Later he got an opportunity to work in Balaji Telefilms serial Tere Liye where he played Taani's (Main Female Lead) Brother. He played a negative lead in Swastik Pictures Agle Janam Mohe Bitiya Hi Kijo. Later he was seen in the show Sanskaar Laxmi as Angad Vijay Purohit (Laxmi's Second Husband). He got an opportunity to work again with Balaji Telefilms in popular show Pavitra Rishta where he portrayed the role Dr. Onir Dutt, the ex- husband of Purvi Deshmukh (Asha Negi). He has also acted for one episode in Yeh Hai Aashiqui which aired on Bindass channel. In 2014, he got a chance to work with Balaji Telefilms serial Meri Aashiqui Tumse Hi for the 3rd time. Shakti Arora has hosted two television shows, Gyan Guru on Imagine Tv which is based on culture-based quiz show in the year 2012.In 2013,he hosted the show Science with Braincafe on Zee Q. In the year 2013, the actor has also participated in a cookery show Rasoi ki Rani which aired on the BIG Magic channel along with his girlfriend Neha Saxena. In 2014 he was nominated for the show Meri Aashiqui Tumse Hi(as GR8! Performer of the year- Male) for Indian Television Academy Awards. Won Best Rising Actor at 23RD Kalakar Awards(2015) for the show Meri Aashiqui Tumse Hi. Won Best Stylist Jodi Award along with Radhika Madan at Television Style Awards(2015) for the show Meri Aashiqui Tumse Hi. U can follow Shakit Arora on his Official Social Networks which we have updated below.